A specialty soap that combines the nourishing properties of Orange Peeel Extract with the whitening power of L-Glutathione. It deep cleanses, unclog pores, calms acne prone skin, lightens dark spots, and brightens overall complexion. 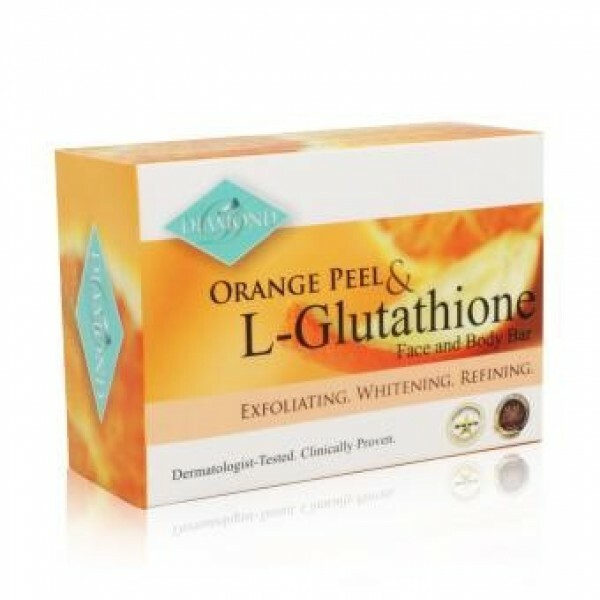 Clinically proven to exfoliate, whiten and refine the skin in as little as 1 week!